Spread joy with vivid colour! 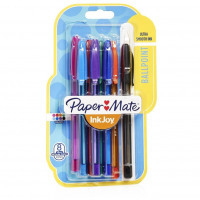 Paper Mate® InkJoy® 100 ballpoint pens have a smooth, fast-starting writing system that spreads ink easily without drag. 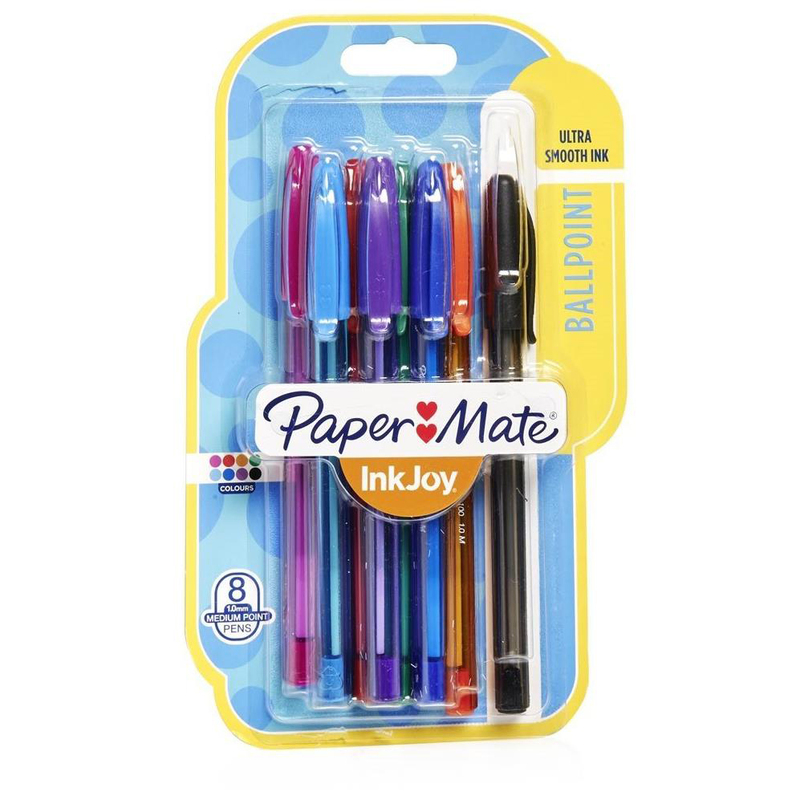 Even work or school is fun when you can choose from a rainbow of eight brilliant colours and enjoy ink that flows as freely as your thoughts. 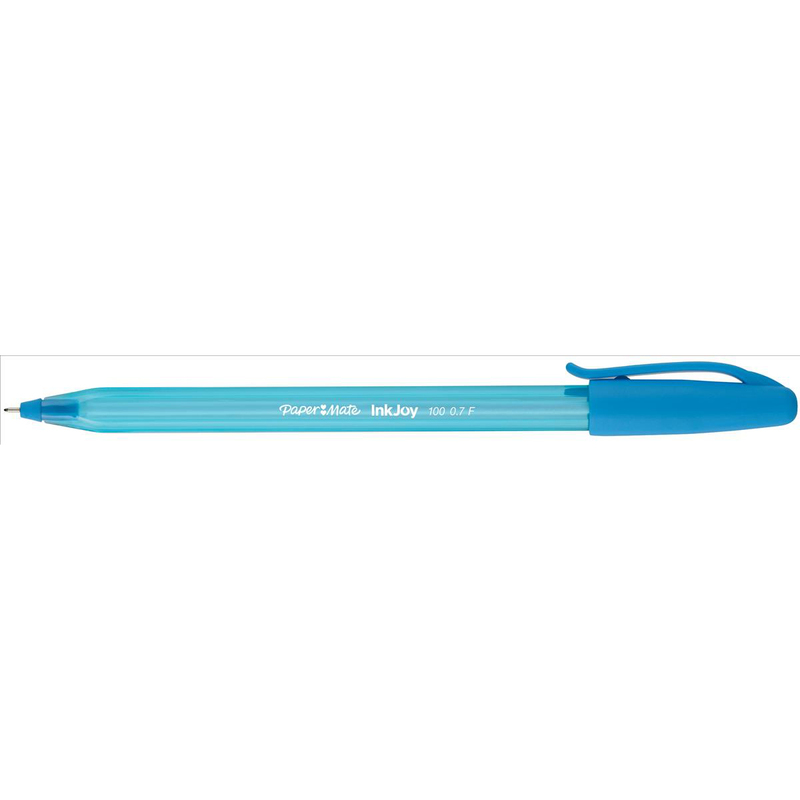 With InkJoy, there’s nothing to hold you back!